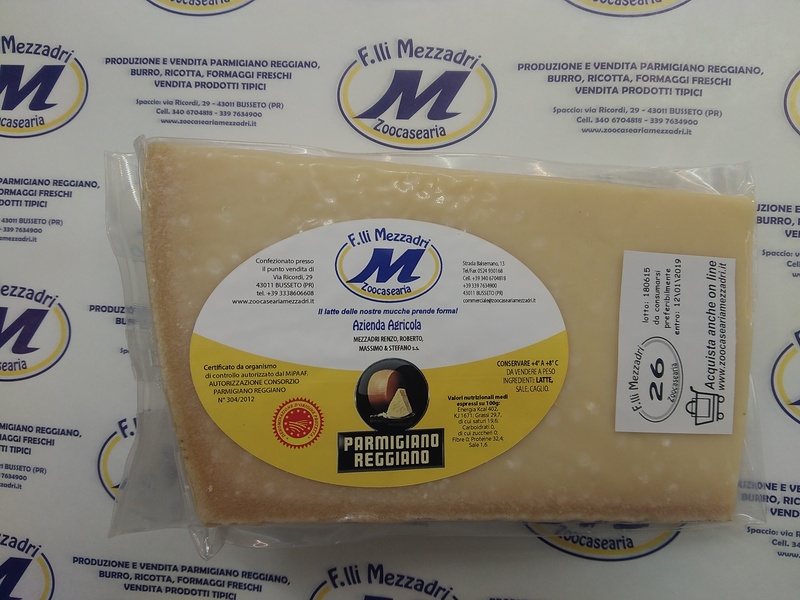 1.1 Your order will be dispatched as soon as it has been received and within 1-5 days, according to the type of the acquired articles, prepared and entrusted to the Express Courier TRASPORTI RAPIDI s.r.l. or to GLS-EXECUTIVE, as we like, who will provide the delivery within the following 24 or 48 hours. The deliveries are warranted by the courier with this time excluded holidays, pre-holidays and exceptional cases. So the ordered products will arrive at your address within 2 to 8 days after your order according to the type of the articles and the geographical distance from our seat. 1.2 If the courier doesn’t find anybody at the given address, he will repeat the delivery the day after leaving each time the advice with the useful instructions. Then Zoocaseariamezzadri.it will contact you by e-mail. 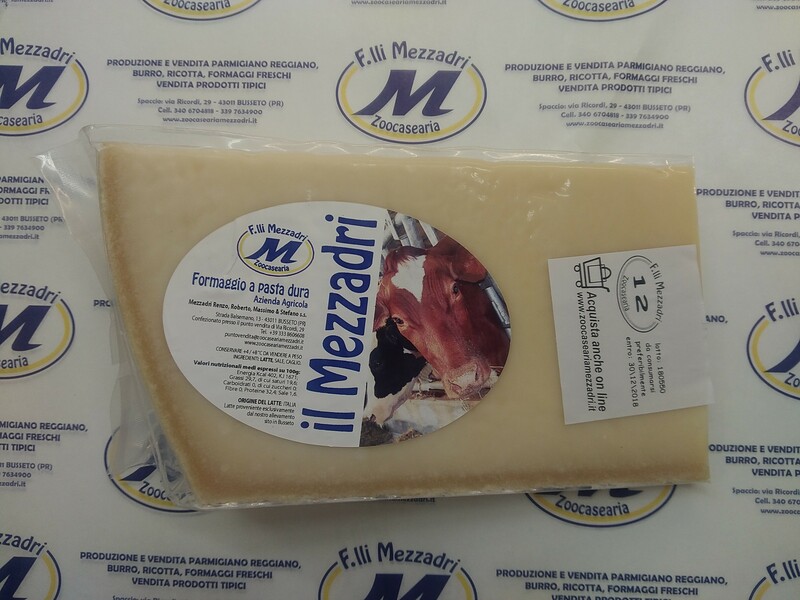 2.1 On Zoocaseariamezzadri.it you can find only products, absolutely totally made in the Azienda Agricola Mezzadri or directly managed by themselves. 2.2 The features of the products are written on the site into the file of each product, however the weight may be a bit bigger than the one declared and the price is the same of the one of the site. 2.3 The prices of the products are always adjourned due to the market changings. Be sure of the final price of sale before you make your order. 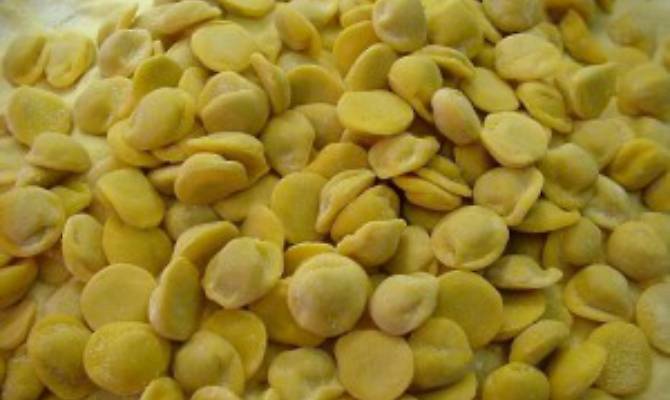 2.4 Because of the several changings of the amount of the production, one or more products might lack for a short time; in this case we will phone you or we will send you an e-mail to get agreed upon the time and the way to send the lacking products. 2.5 All the products are made according to the most severe hygienic rules. Please don’t open the under vacuum manufactures and pots in order to be able to send an eventually returned request if necessary, on the contrary we will not accept any returned. 3.1 Forwarding charges change according to the Gross Weight of the ordered products, while final packaging isn’t taken into account and is charged to us. The weights are divided into levels according to the following table. More than 90,00 Kg to agree by phone. More than 500 Kg to agree by phone.